REGISTRATION NOW OPEN! The IIAR German Chapter invites to the next IIAR Munich Summer Event. This year, we will be settling in to a centrally located beer garden in Munich. We’re looking forwards to a great summer night of networking while enjoying a Maß beer together and exchanging news and insights into the world of AR and analysts, in a relaxed Environment. As a key topic for discussion, we’ve chosen “Analyst Relations for medium-sized businesses and what it can teach to AR professionals of large companies”. Once again we are inviting locally-based analysts to join us. This is a key opportunity for AR professionals to join the biggest industry gathering of AR professionals and peers in Germany this fall. Note, IIAR membership is not required (but encouraged) for event attendees. We are currently working on a whitepaper reflecting our discussion at the IIAR Stammtisch back in January. This will discuss the value of AR, the challenges AR pros are facing in their daily internal discussions and presenting also a wish list of AR and a wish list of analysts. 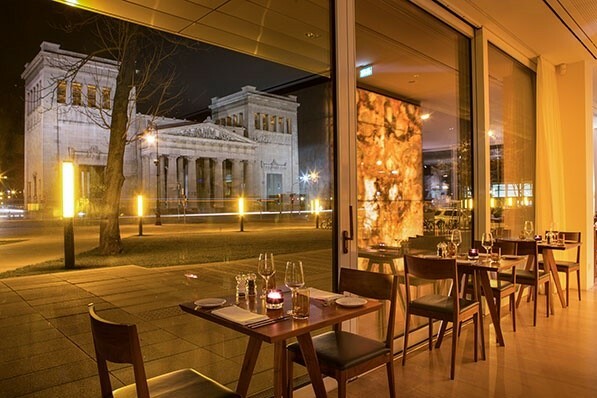 Last week, the second German IIAR Stammtisch gathered AR professionals and analysts for a private dining event in central Munich, this led into an interesting and enjoyable discussion about AR measurement. The overarching question was how to best communicate internally the value analysts can bring to the business, and the value of well managed communications between vendors and analysts. “Why should I speak to this analyst” is a question AR pros are often confronted with. The pressure on AR pros has risen during the past years in terms of showing the return of investments gained through analyst relations and showing the value analysts can bring. In recent years expectations have both grown and changed. Analysts are well aware of the new challenges, and eager to learn how to address. As an analyst relations manager you may ask yourself the question: Should I do any specific German AR? Should I run an activity at CeBIT in Hanover, or at the Supercomputing show in Leipzig or set up exclusive f2f meetings with analysts at some location like Munich or Frankfurt, and maybe do it in local language? 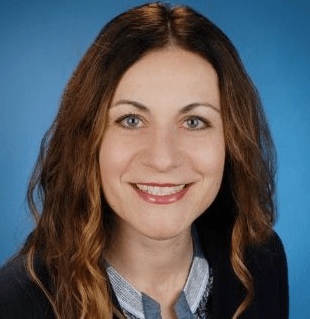 Should I send my stakeholders to a local analyst event like the Gartner CIO summit in Berlin? 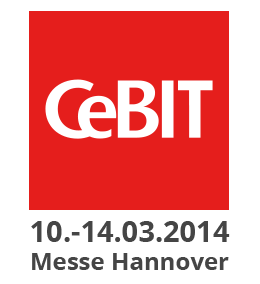 CeBIT is four weeks away! What can AR professionals do to make the most of the largest tech event in EMEA? What’s possible even at this short notice?